It’s that time of year again and the norths leading art event is upon us once more. As many of you may be aware Art In The Pen is just around the corner and this year it promises to be even bigger and better. So much more than just another art exhibition, Art In The Pen not only showcases some of the countries finest artists but will be hosting all sorts of art related fun and entertainment throughout the weekend. Pick up expert hints and tips from our friendly demonstration artists as they walk you through their techniques and show off the latest materials and innovative art products. Witness live art theatre in the newly built Lingfield ring. Where you can see outstanding artists turn life sized models of farmyard animals into fantastic pieces of art (You’ll even get a chance to take one these original art pieces home if you enter our charity raffle for just £1). Get hands on with loads of art materials in our demonstration areas and try before you buy on various products and goods from our extensive range. Become inspired by professional artists, illustrators, sculptors and craftsmen exhibiting and selling their creations. 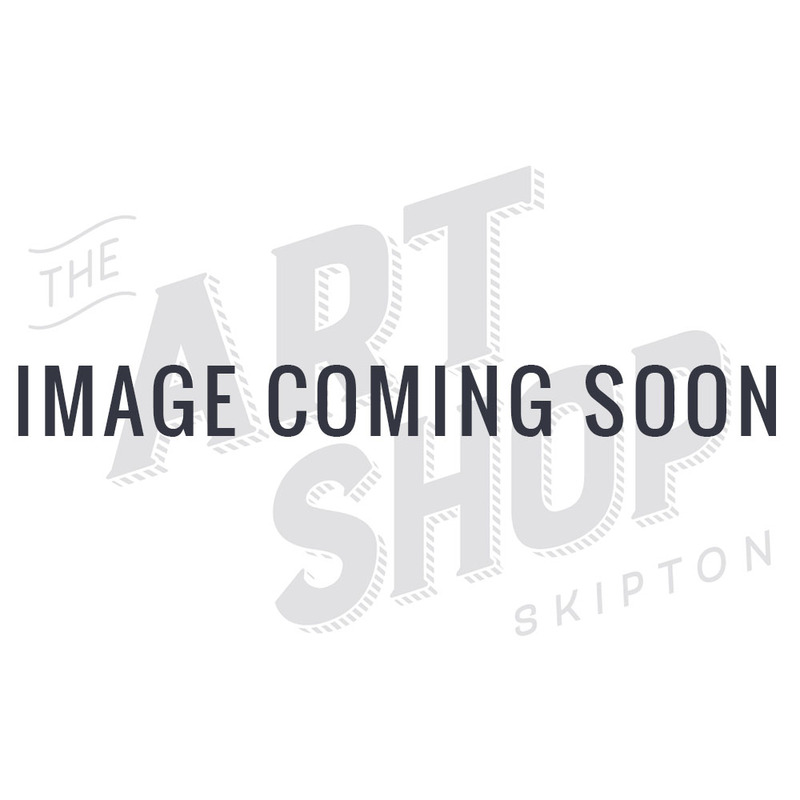 And of course The Art Shop Skipton will be there ready to supply everyone with all the materials they need with our incredible range of art goods all at special show prices! So come and spend an enjoyable weekend exploring a diverse range of art and crafts. Whether you are an artist, collector, crafter, art lover or just want a fantastic day out for all the whole family, Art in the Pen provides a wonderful opportunity to discover amazing artwork, materials and techniques. Anthony is a member of the National Acrylic Painters Association. He is predominantly a figurative painter with a prolific output, which overflows into the disciplines of landscape, still life and abstract painting. Chiefly commissioned based, his vast experience and natural talent for capturing the underlying character of his sitters have led to numerous projects, exhibiting his work throughout the UK and retaining private collections across Europe, Australia and the USA. Leanne has been painting, drawing and doodling since before she can remember, following the masters of the art industry, including the modern greats. She is inspired by amazing scenery and amazing art products. She states that Pebeo products give you the freedom to explore the artist in you whether you paint fine art, abstract, modern or contemporary. to teach and demonstrate with such amazing art materials. Her aim is to bring out the artist in everyone. Beverley sketches and paints what inspires her from life. She has a love of fluid drawing and mark making to represent impressions of the natural world. She incorporates texture and colour through the use of ink based products. She also makes innovative monoprints on paper and fabric. Beverley accepts commissions for illustration and has completed five children’s books. Her loose pen and ink style combined with pastel and ink effects produces lively representations. Michelle is a self taught artist based in Holmfirth. After receiving Pebeo training in mixed media materials, Michelle is excited to introduce you to Pebeos special effect paints, including Fantasy Prisme, Fantasy Moon, Vitrail and a range of ground mediums. She takes her inspiration from music, emotions and surroundings. Michelle's work has featured in many local exhibitions, including Holmfirth Artweek and a joint exhibition at Lawrence Batley Theatre, Huddersfield. Sarah is a professional artist, who works in a traditional figurative style. She was the only English artist in the team of 125 artists chosen to recreate van Gogh's paintings for “Loving Vincent” the world's first fully hand painted feature film. She has been selected for the Discerning Eye exhibition and Sunday Times Watercolour Competition. She is a regular exhibitor with the Royal Institute of Painters in Watercolour and the Royal Watercolour Society. Winner of the CASS art prize 2018.